An American businessman who survived 9/11 has been named as one of 21 people killed in the attack in the Tuesday attack in Nairobi, Kenya’s capital. A total of 21 people including an American citizen, a Briton, Kenyans and other Africans whose nationalities are yet to be identified were killed during the attack. 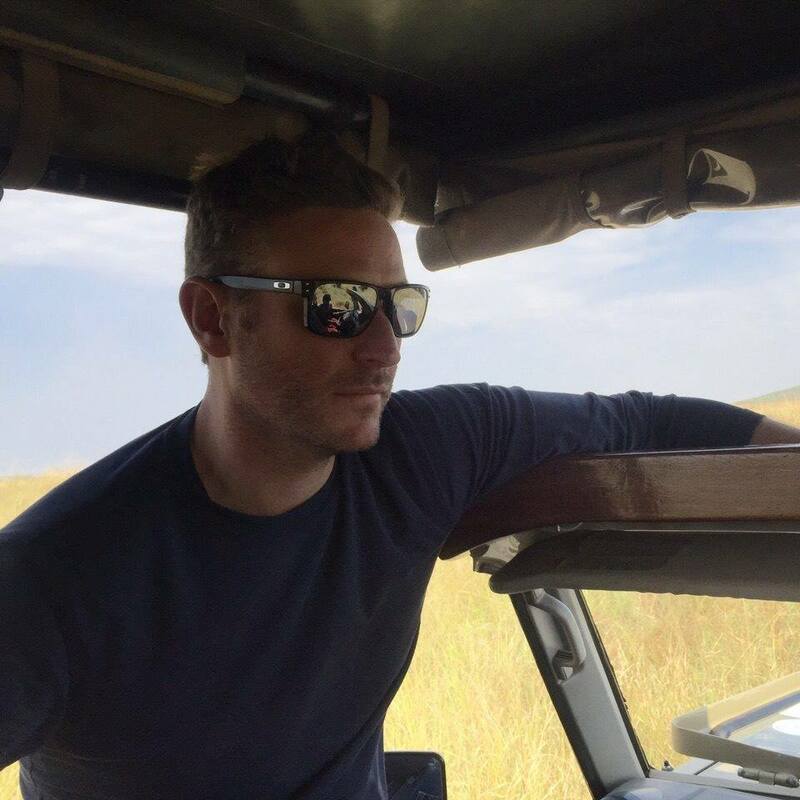 However, the only American killed in the attack has been identified as Jason Spindler, the CEO of I-DEV International, a management and investment firm based in the Kenyan capital. “It’s with a heavy heart that I announce that my brother, Jason, passed away this morning during a terror attack in Nairobi,” the Dailymail quoted the deceased ‘s brother adding that he had survived the September 11, 2001 attacks on the World Trade Centre by terrorists. “He chose a life of hope and inclusion. I am grateful to have known and learned from him,” Chris Shroeder said on Facebook. Spindler’s friends took to social media to pay tribute to their great hero. “This is extremely heart breaking. I just wish his family heavenly comfort. It’s a pain I can’t fathom. Your angelic deeds will live on Mr.Jason,” posted one Timothy Murimi. “You lived your life to the fullest, and still you helped so many people in the world. It is very rare to find an incredible human being like you. May God give comfort to your family in this difficult time. What a loss for humanity,”added one Edenia Nina Joyce. The US Department of State confirmed Spindler’s death in the Kenya attack. “The United States offers our deepest condolences to the families and friends of those killed and a quick recovery to all who were injured. In particular, our thoughts and prayers are with the family of Jason Spindler, an American who died during the attack,” read in part a statement by Robert Palladino, the Deputy Spokesperson based in Washington, DC. The US government however promised more support to the Kenyan government in their efforts to fight terrorism. Kenyan President Uhuru Kenyatta on Wednesday confirmed that all the attackers at Dusit D2 hotel and business complex had been taken out of action.